I always wanted to post this list before but since the typhoon came, I wasn't able to post it. I have collected ten of the best animated movies in 2013. 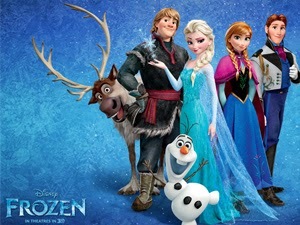 We have watched some of them but we still need to check on some especially the new movie Frozen. This has gained popularity especially that it is from Disney. I haven't watched this but I am sure this movie would send you chills of enjoyment! 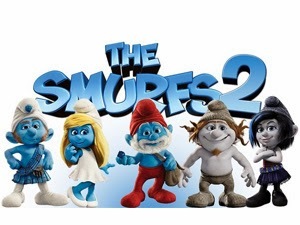 We love this movie especially the Minions. Bella calls the Minions as Onions lol. 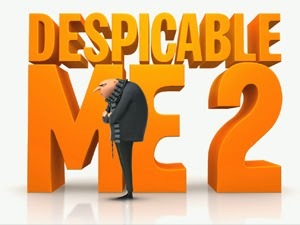 I wrote a review about it on Squidoo, Despicable Me 2 is Not Despicable At All. 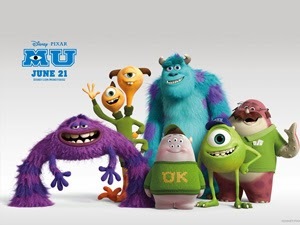 Our friends Sullivan and Mike raced back through time while they were still in Monster's University where they became good friends. You'll definitely end up roaring with laughter with this movie. I find it funny that they are just tossed around like balls. 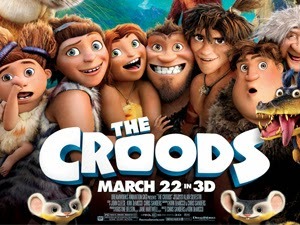 A whimsical movie about little people where in a real human got involved in their world. 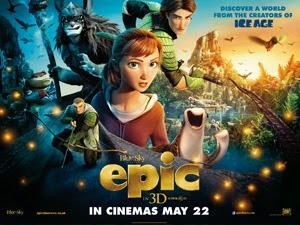 You can check on a review a wrote, Epic Movie- Epic or Not? I haven't watched this movie too. But this movie looks great. Look at these Alien friends of ours as they escape from Earth. My younger brother watched this and he said this is a great movie. 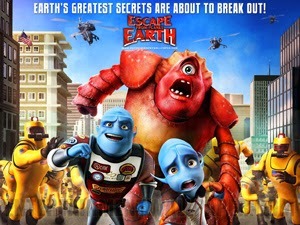 Seeing this poster reminds me of Monster vs. Aliens. 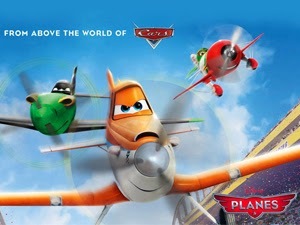 If you liked Cars, you will also love Planes which is also another hit movie from Disney. Ever heard of a fast snail? This one is! 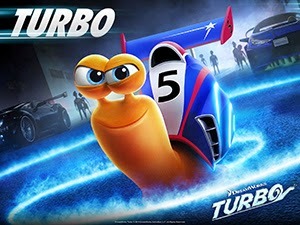 Learn how Turbo became a super fast snail and how he conquered the world of racing. So, did your kids watch all the movies above? If not, don't let them miss these awesome movies. You can download some of these movies for free from my brother's website, Red Door Torrent. Head over to his site and download what you can! If you can't find the other movies, just come back when they are already available. Disclaimer: Some items above are affliate links. The author of this blog will be compensated once you purchase from the link. You should move Turbo up. It was a really cute movie and better than some of these IMO. 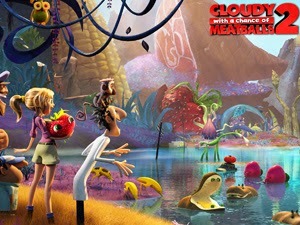 I love Cloudy with a Chance of Meatballs, but I also need to see the sequel. We have seen several of these. I LOVED epic personally. :) My kids didn't dig planes too much. And we went to frozen over the holiday bear and with our Olaf it wouldn't have nearly as great! We loved Frozen and Despicable Me 2! What a great list! !